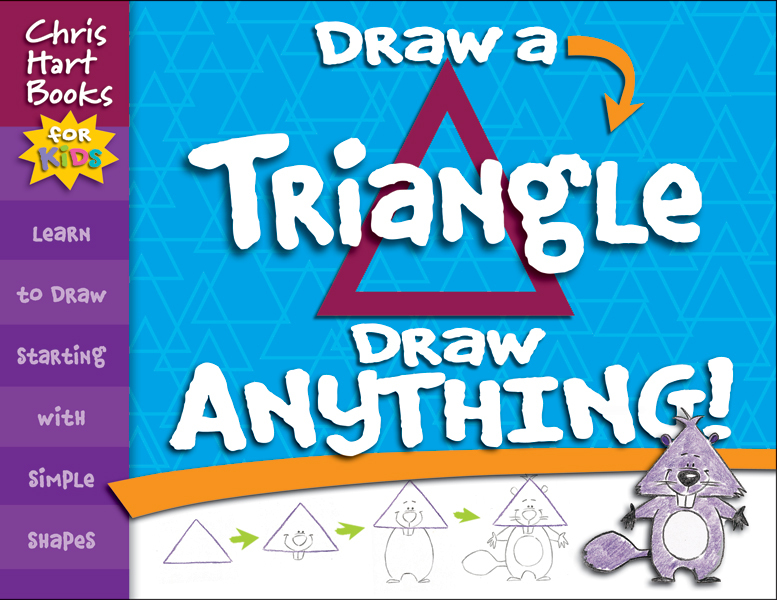 Every young artist can draw a circle, a square or a triangle. And that's all they need to know to be able to draw...anything! 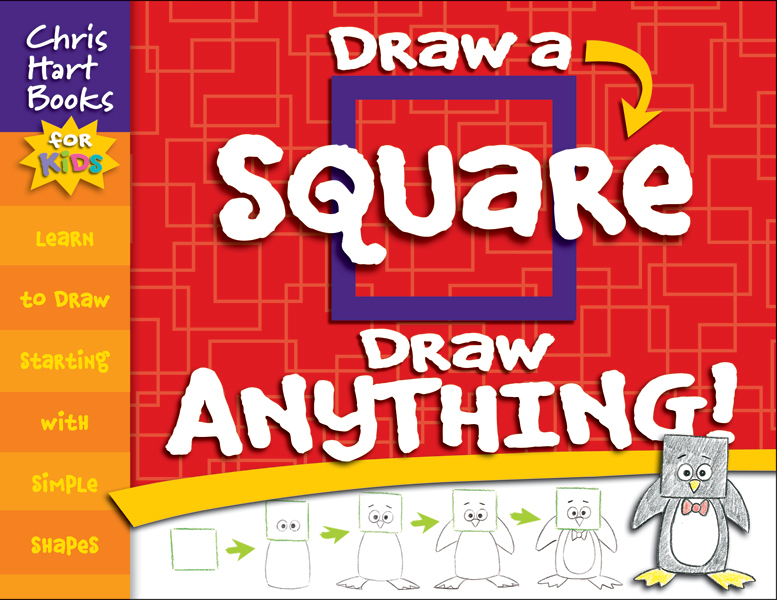 This new series for kids breaks down drawing into its simplest components—squares, circles and triangles. 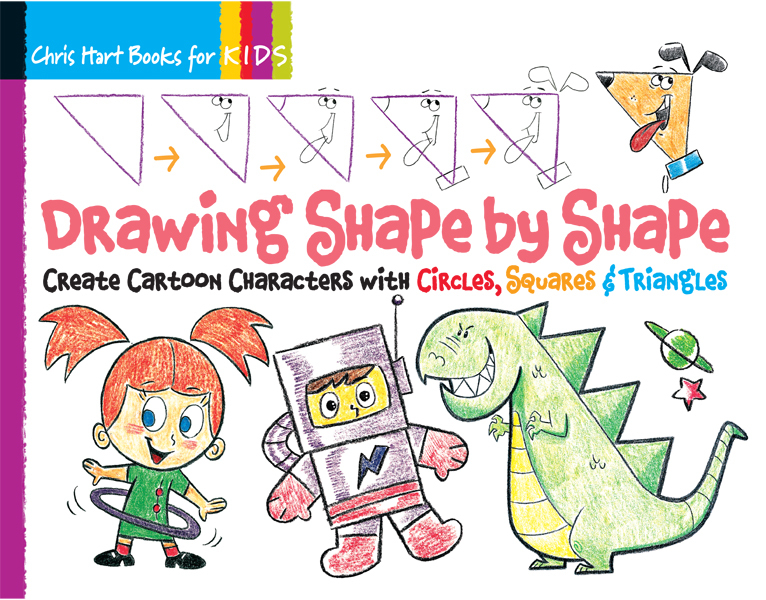 In each book, Chris Hart starts with a simple shape and shows kids step by step how to create 50 lively drawings. Kids will be amazed at what they can draw: a mermaid, a superhero, a wizard, an airplane, a boy astronaut, a dragon, a rocket blasting into space and a whole menagerie of cute and funny animals, including puppies, horses, elephants, penguins, sharks and kittens. 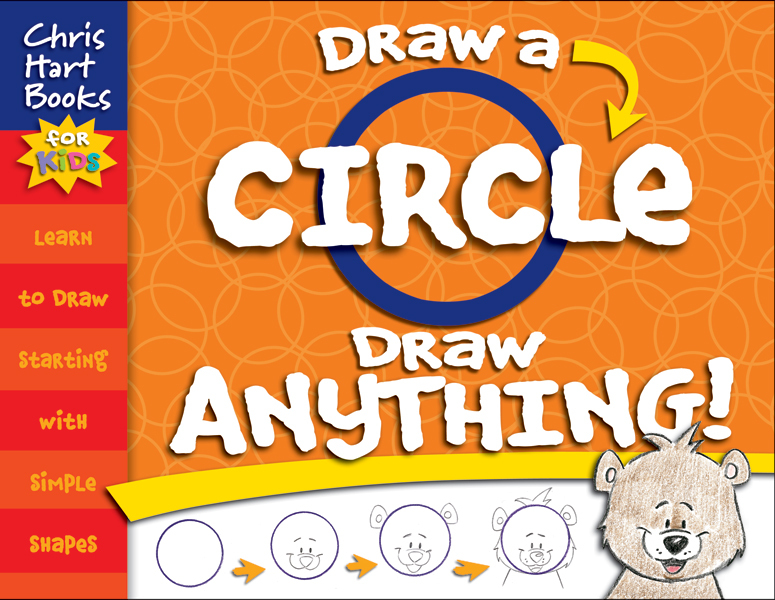 Budding artists will have so much fun drawing with these easy-to-follow, inspiring books they won't even know they're learning!